Denise Bergman and Dean Rader read from their new poetry collections, Three Hands None and Self-Portrait as Wikipedia Entry. Poetry. 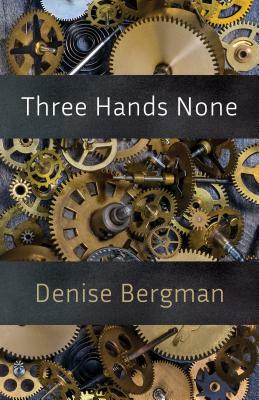 "Fearless, unsparing, Denise Bergman probes a violent, sexual assault to expose the personal and social consequences of ungovernable, masculinist culture. 'Home is the coat that can't keep me warm or dry / buttons and holes I can't align, ' the poet declares, struggling to rebuild a coherent self.